Kyrsten Sinema’s recent election to the Senate broke a long streak of Republican leadership in Arizona. 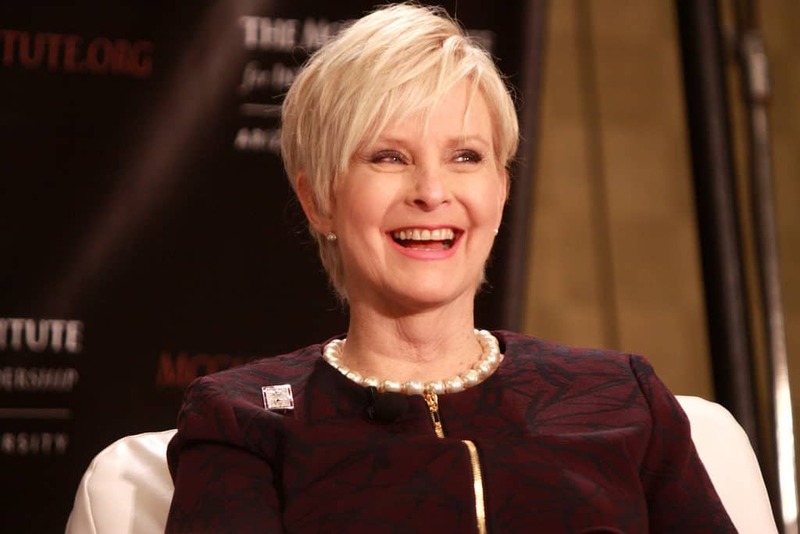 Cindy McCain, the widow of one of those long-term leaders, is hoping Donald Trump learns from the losses. McCain has long had a contentious relationship with the President, who repeatedly insulted her husband. During a recent interview, she gave detail on her feelings about Trump and her hopes for his improvement. Arizona is emerging as a crucial state for Republicans to win in the 2020 elections. The senate race between Kyrsten Sinema and Martha McSally was marred by McSally’s deception about healthcare. McSally was also supportive of President Trump’s claims about the migrant caravan. McCain also discussed her own personal feelings for the President. Trump and John McCain were frequently at odds, particularly after Trump questioned McCain’s wartime heroism.